Congratulations to all participants of this year’s U.S. 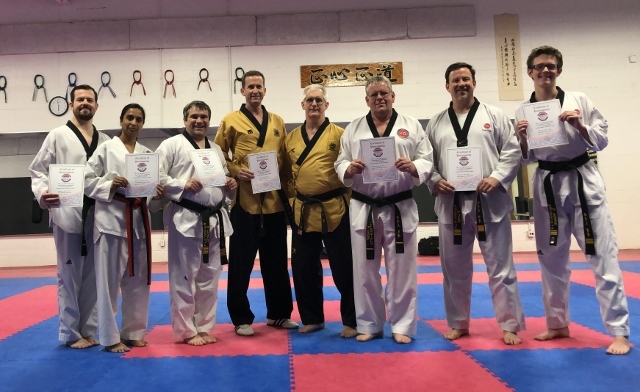 Champions Poomsae Performance Camp and USATKD Poomsae Referee Certification Seminar hosted by KTA and Master Cooley March 15 – 17, 2019! We had over 40 participants from 7 states this year! Thanks again to all camp leaders and good luck to all with training and competition this year! We look forward to seeing everyone on September 14th at the 9th Annual U.S. Poomsae Champions Cup! Congratulations to KTA Black Belts that participated this year!